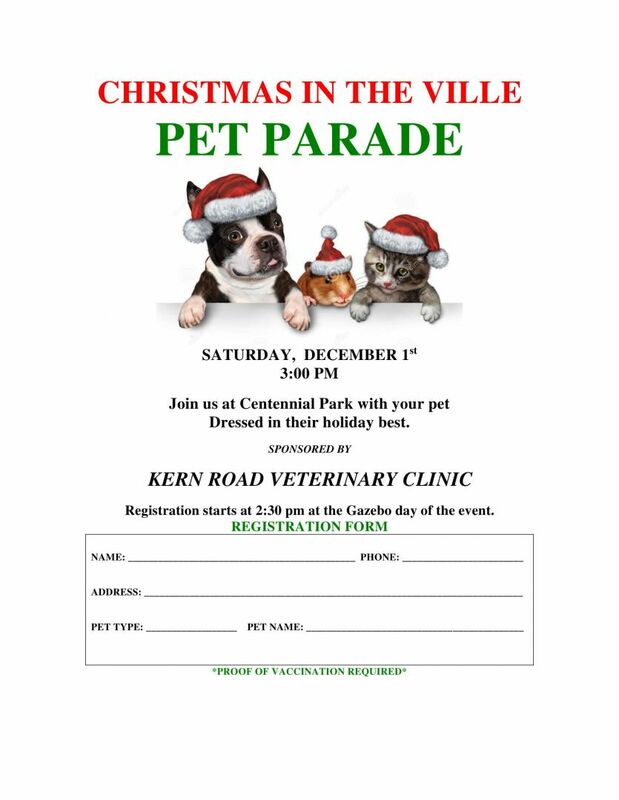 Christmas in the Ville – Pet Parade! Home / Uncategorized / Christmas in the Ville – Pet Parade! 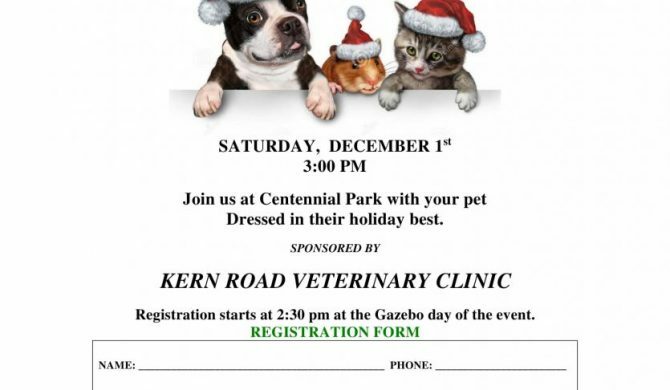 Please join us on Saturday December 1st at Centennial Park, Fowlerville with your pet dressed in “Holiday Best”, or stop by to enjoy the costumes!! See you then!! Closed Friday January 25th!Attention puppy owners! !